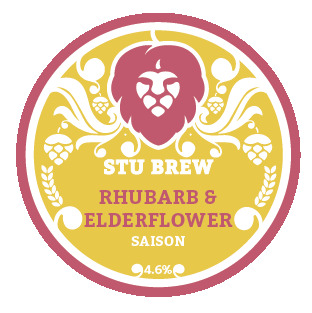 Rhubarb , elderflower and vanilla saison. 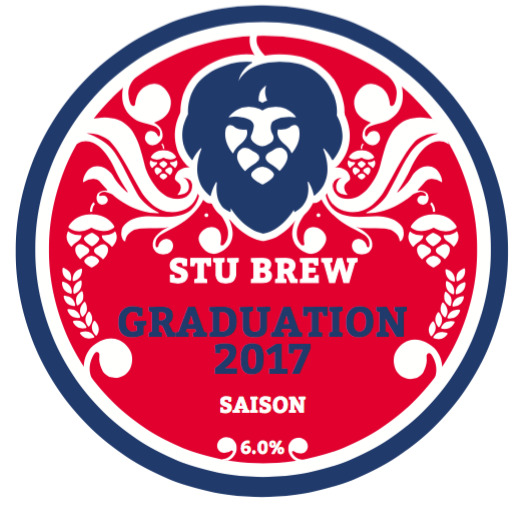 Our 2017 graduation special was designed and brewed by Roger Cowgill. 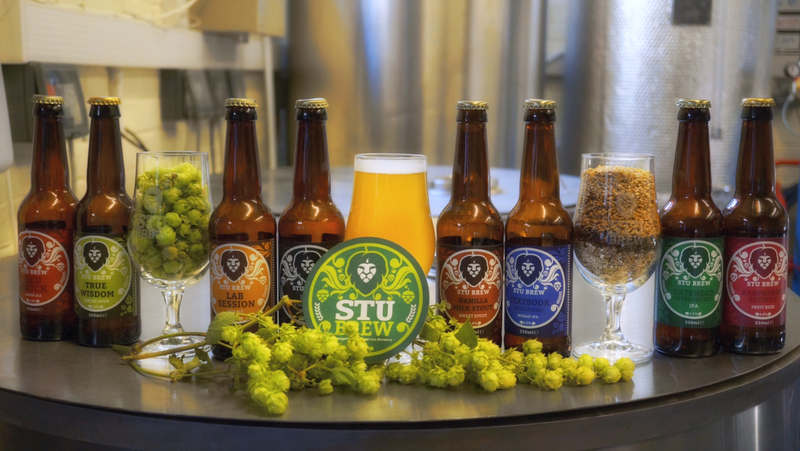 Roger is the most dedicated home brewer we’ve ever met! 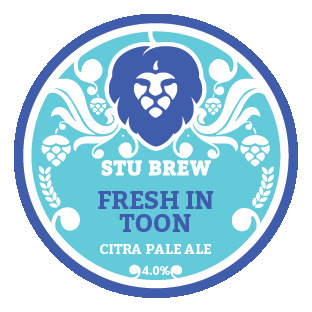 He’s big into saison and gueze style beers so was the perfect person to develop this beer. 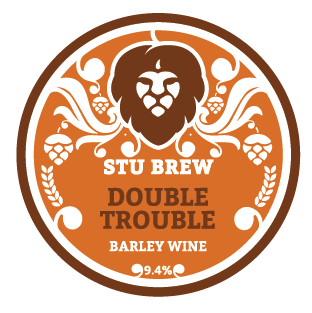 Fermented with 2 different yeast strains, a stepped temperature profile fermentation, pH controlled mash… this was easily the most technical brew we’ve made to date. The result is a beautiful example of this humble farmhouse style. Perfect celebration beer. 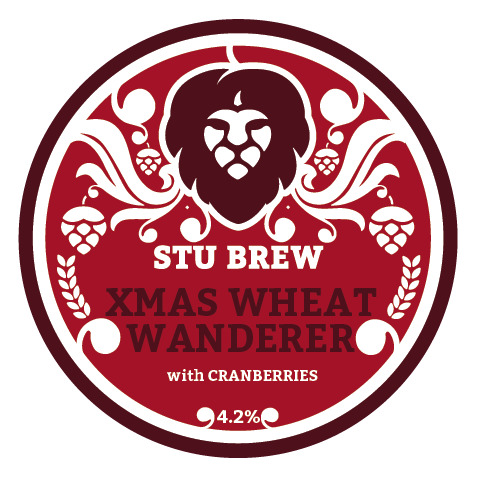 Our 2016 Christmas beer is a cranberry infused variation of our wheat wanderer recipe. 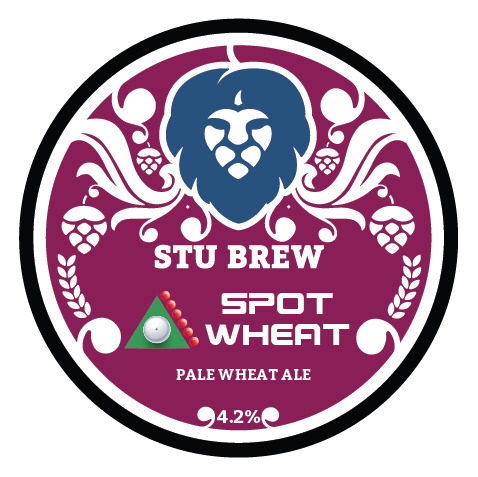 An American-style, pale wheat beer. 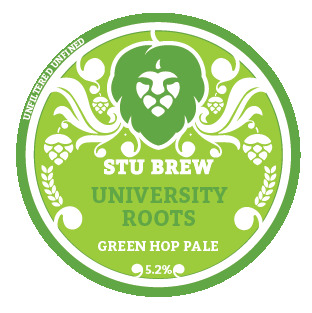 Light and fruity, brewed with Golden Promise malt and Cascade hops. Conditioned on cranberries for a Christmas twist. A malt base of lager malt, pale malt and flaked oats conditioned on 35kg of Raspberries (or about 85g/L)!! 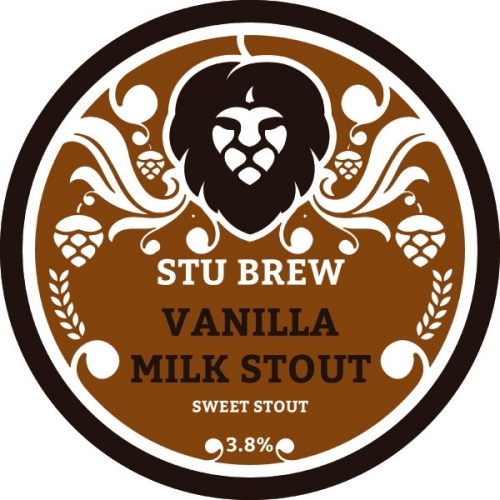 The fruit forward taste fades to a light, oaty malt background. Perfect for the end of summer.